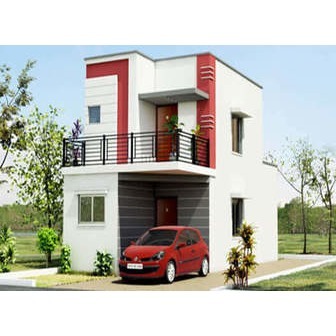 JRD Realtorss is one amongst the real estate developers of Kovaipudur. 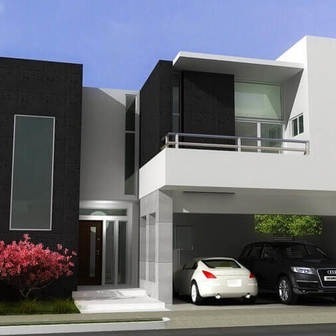 They offer residential & commercial apartments, villas and properties for sale in Kovaipudur, Coimbatore. 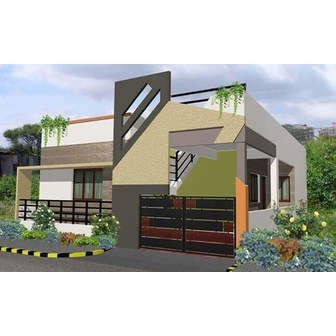 JRD Realtorss is the leading property builder and real estate developer in Coimbatore. 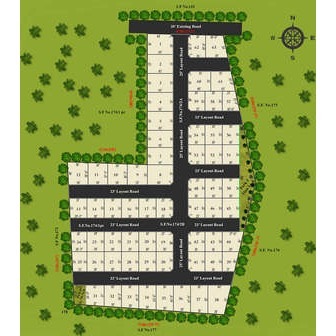 We offer residential & commercial houses, plots and luxury villas for sale in Kovaipudur, Coimbatore. 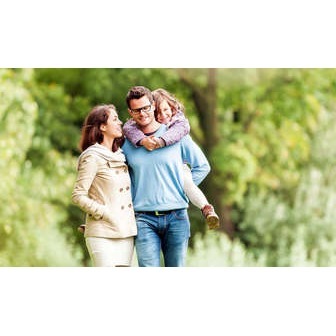 JRD Realtorss was established in the year 1991 by Dr.J.Rajendran. 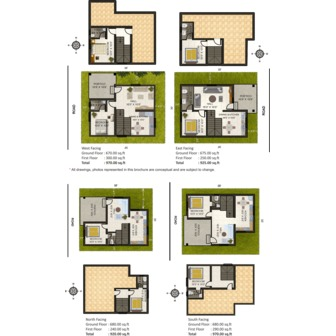 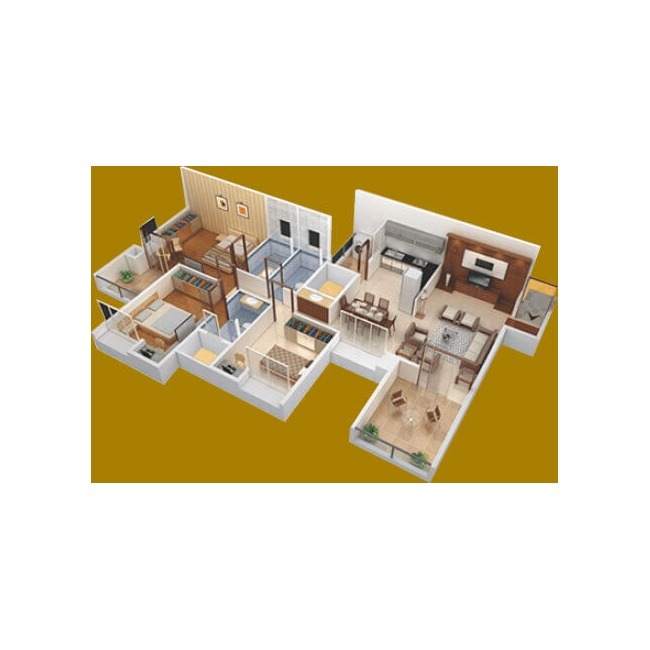 We are the leading builders of villas and land promoters of properties in Kovaipudur. 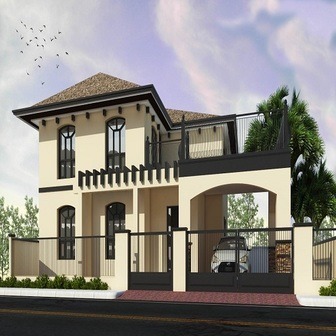 We have a strong business background and we are capable of contributing margin toward the projects. 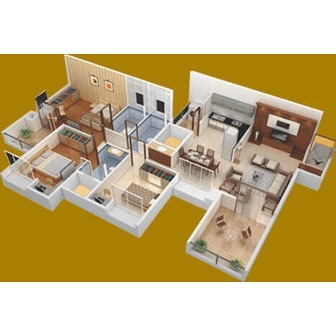 We understand the need of our customers for articulately designed villas with perfect quality all over the Coimbatore.